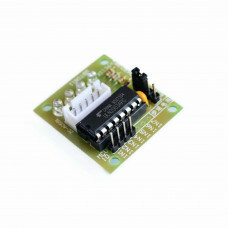 The Motor Dual-Channel H-Bridge Driver Module L9110 12V 800mA is a small board that can be usedto drive small dc motors for robots. 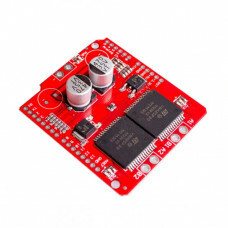 It holds two independent motor driver chips which caneach drive up 800mA of continuous current to the DC motor. 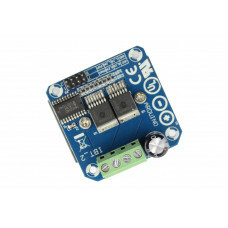 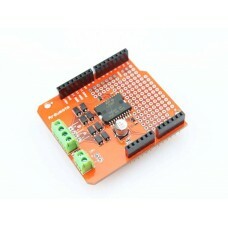 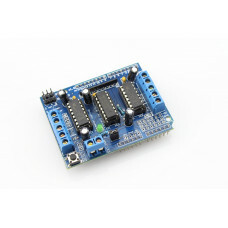 This Motor Dual-Channel H-Bridge Driver Module L9110 12V 800mA is highly recommend for your Arduino Projects. 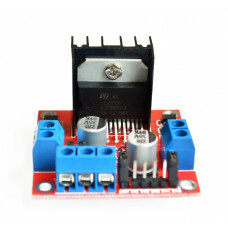 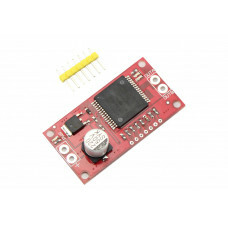 This board can be operated from 2.5V to12V of motor voltage. 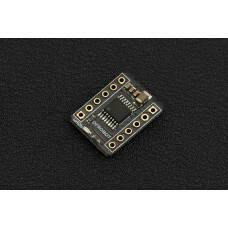 It has a set of female header pins is used to connect this module to your Arduino or microcontroller board. 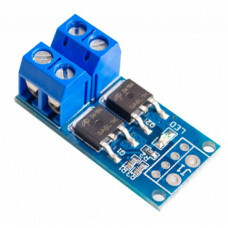 The motors are attached via two sets of screw terminals. 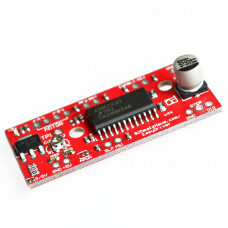 PWM (Pulse Width Modulation) signal to control the speed of a motorand a digital output is used to change its rotation. 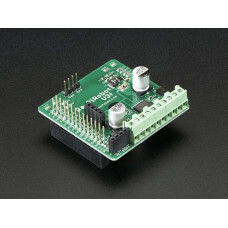 This module can also be used to drive a single four line two phase stepper motor. 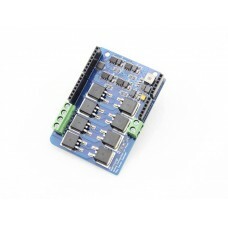 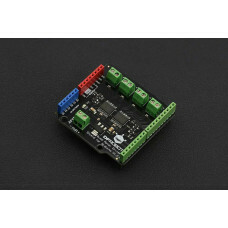 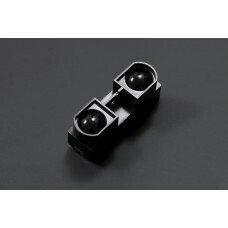 Four holes make this board easy tomount onto your robot or other project.